Complete our online form or call us at (352) 665-7668 (ROOT) for a professional overview of your needs. 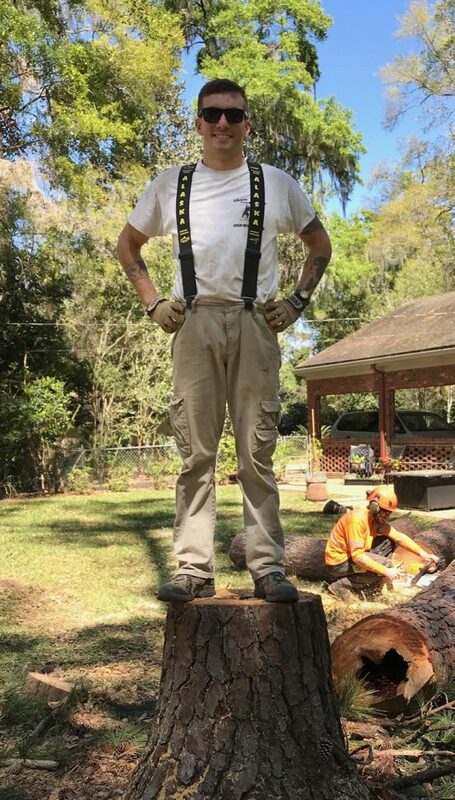 We will provide you with quick and reliable tree service. 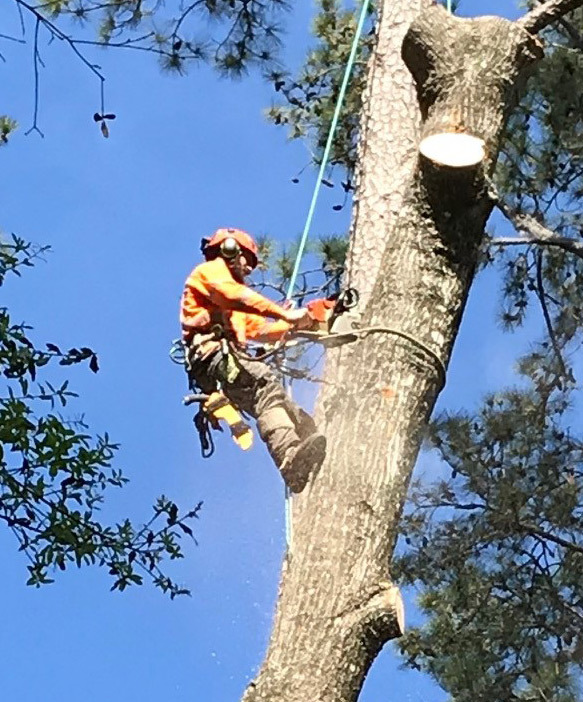 Tree removal, tree pruning, limb removal, land clearing and debris removal will all be completed quickly and professionally. © 2018 Iron Root Tree Service, Design by Smarter Website Designs.